Discussion in 'Jazz Newz' started by jazzyman, Nov 5, 2018. Sans Spida Mitchell, how will the Jazz fare against the East’s #1 seed? 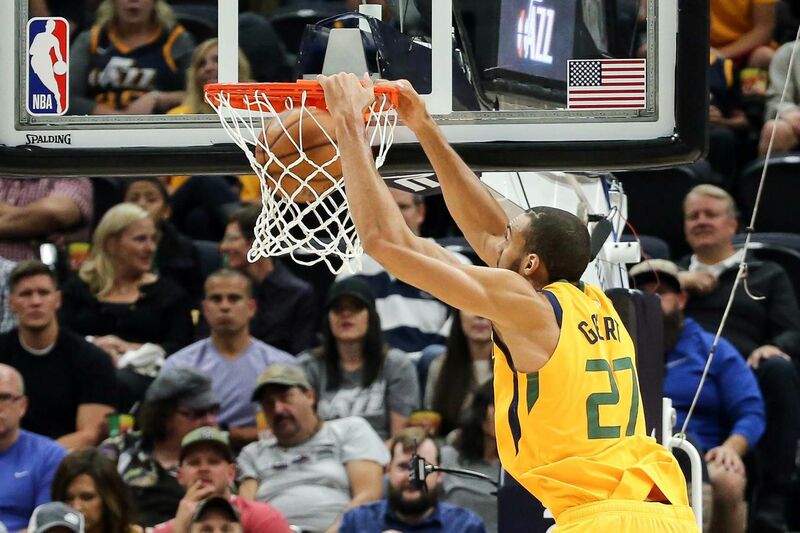 Following the loss to the Denver Nuggets, the Utah Jazz are looking to bounce back in a difficult game against the top team in the Eastern Conference, the Toronto Raptors. Sitting at 4-5, the Jazz need to turn things around to avoid slipping too far this early in the season. With the bloodbath of the Western Conference, Utah needs every win they can get. These will be the stretches we look back on in April.